Are you looking for land surveys in Bergen County NJ? Omland & Osterkorn provides our clients with a large variety of land surveys in Bergen County NJ. A carefully conducted land survey is a foundational part of any engineering design or land sale. 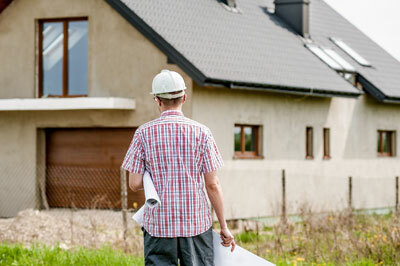 These surveys can be useful for determining what kinds of architectural or landscaping decisions are possible on a given piece of land as well as resolving legal disputes and defining the terms of a sale. A survey can also help clients prevent potential complications in the developmental review process and plan necessary adjustments to help with stormwater management. For more information about land surveys in Bergen County NJ, speak to one of our surveyors at 973-647-7820. Omland & Osterkorn – Your Trusted Source for Land Surveys in Bergen County NJ.